Miriam "Mimi" Lipstein, 85, died Wednesday at Crouse Hospital. 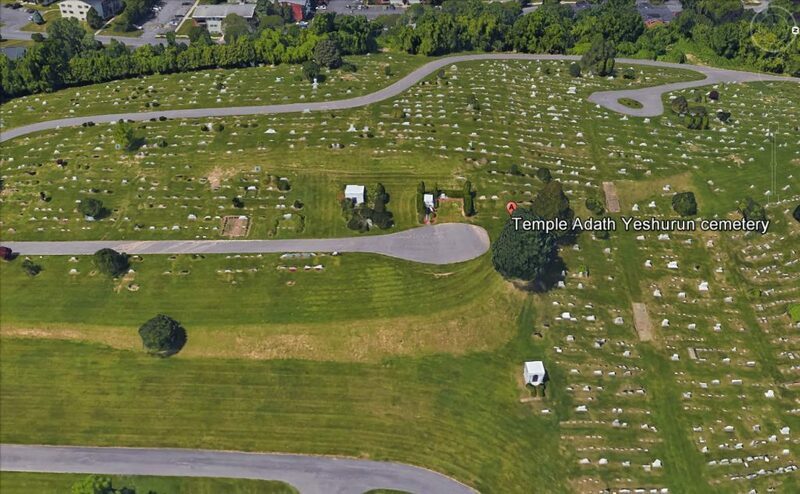 A life resident of Syracuse, Mrs. Lipstein had been a resident of Maple Downs since 2004. Mimi was a graduate of Nottingham HS, a life member of Temple Adath Yeshurun, Hadassah, The National Council of Jewish Women, and the Auxiliary of Menorah Park. Mimi was a caring, loving person who devoted herself to her family. 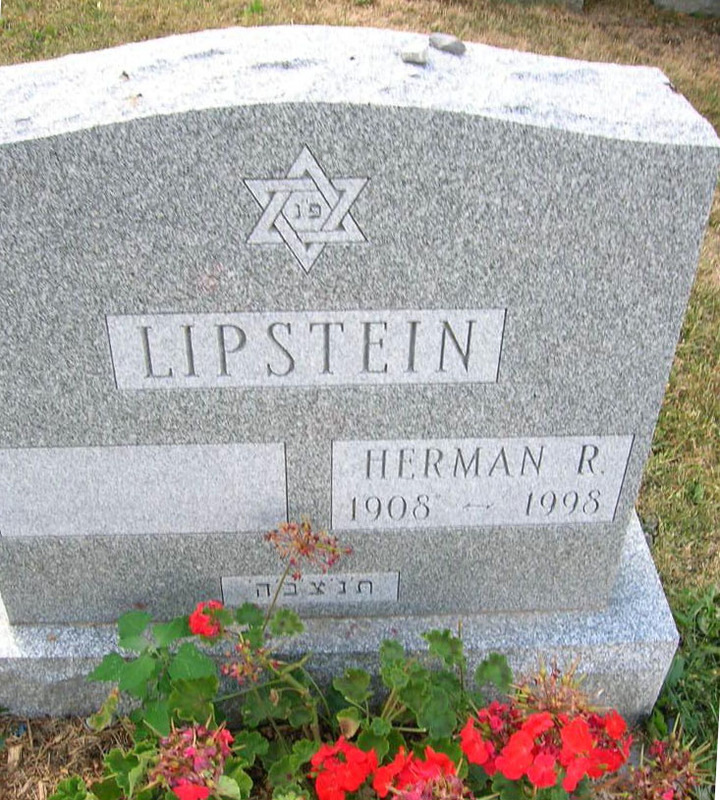 Her husband, Herman died in 1998. Her sister, Shirley Raymond died in 2002. She is survived by her sister and brother-in-law, Barbara and Daniel Grossman; her brother and sister-in-law, Charles and Sheila Goldsmith; her nephews and nieces-in-law, Ricky Raymond, Gerald and Lori Raymond, Steven Grossman, and Gary and Bonnie Grossman; and several great- nieces and great-nephews. A calling hour will be Friday, from 10 to 11 a.m. at Sisskind Funeral Chapel, 3175 E. Genesee Street. Services will be at 11 a.m. Friday, at Sisskind Funeral Chapel. Burial will be in Adath Yeshurun Cemetery. Shiva will be observed at Barbara and Daniel\\'s home Saturday night, Sunday, and Sunday night.